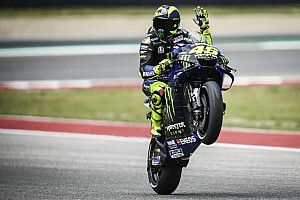 Vips, 18, scored four F3 wins on his way to fourth in the championship with long-time Red Bull partner Motopark, which has run the drinks company’s racing proteges for almost two decades. 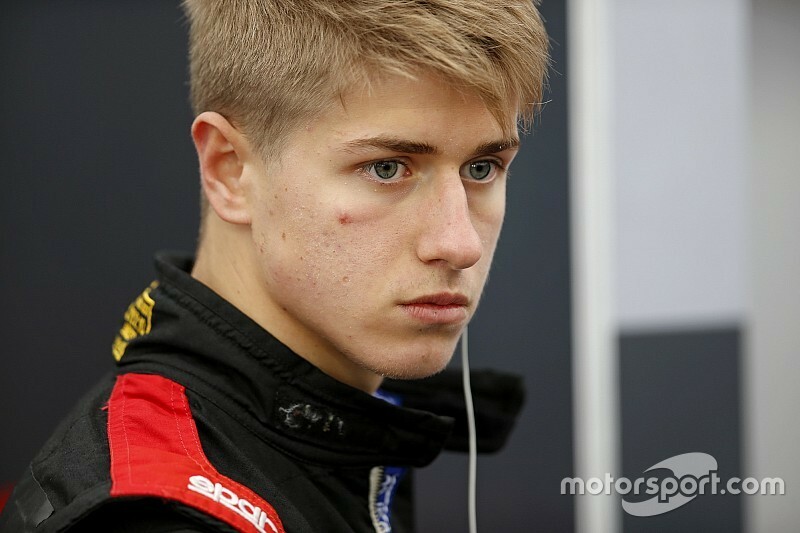 But Vips missed out on the rookie title to Prema Powerteam’s Ferrari protege Robert Shwartzman, and also lost third in the overall points to the Russian at the final race after a first-lap collision with Ralf Aron. 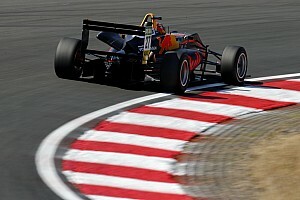 Within the Motopark F3 line-up, Vips partnered existing Red Bull junior Dan Ticktum, who finished second in the championship and is now tipped to race in Super Formula, as well as potentially F2, next season. 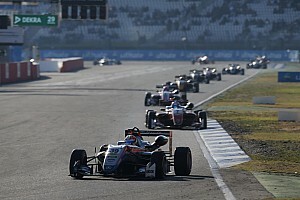 Vips, who graduated to F3 in 2018 after winning last year’s German Formula 4 Championship, is understood to be moving with Red Bull support into the new Formula 1-supporting FIA F3 series next season, potentially with ART Grand Prix. The Estonian is believed to have had discussions with Red Bull driver programme boss Helmut Marko at the penultimate F3 European round, at the Red Bull Ring. Vips will make his Macau Grand Prix debut next month alongside full-season teammates Ticktum and Marino Sato, ex-Carlin driver Ferdinand Habsburg and returning BMW DTM racer Joel Eriksson with Motopark. 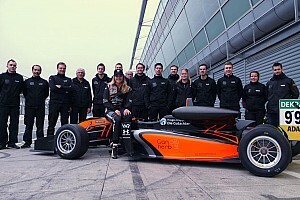 However, the German team does not have an entry for the FIA F3 series in 2019.